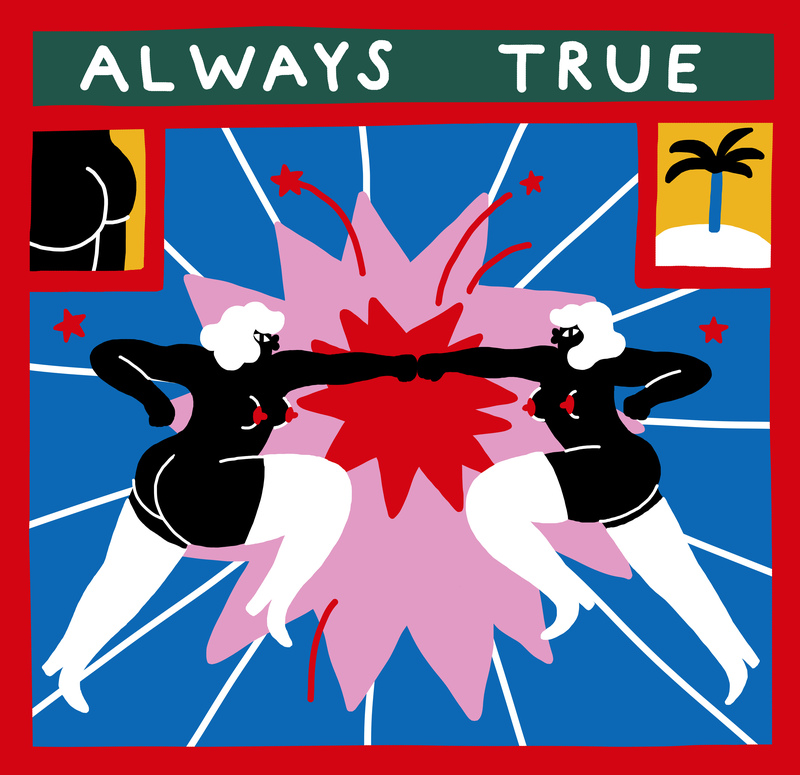 WISH LESS gallery is excited to announce Egle Zvirblyte’s solo exhibition ‘Life Advice’. 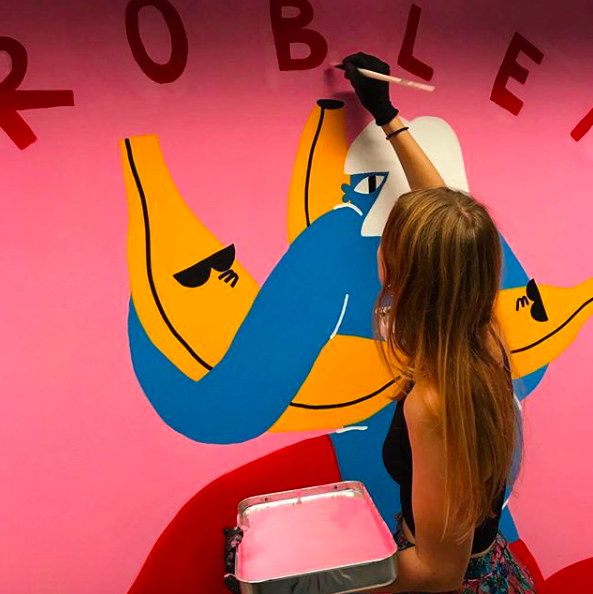 Egle has been working in advertising and magazines around the world and recently showed in the Juxtapoz Clubhouse at Miami Art Basel. You will be captivated by the attractive and curvy women and comical animals striking dynamic poses in her drawings. Her unique visual language shows her ironic sense of humour! In this exhibition, she will be showing new work, prints and products. Life Advice is a self-made guide for better living, collected and patched together from my real experiences of the past 6 months. Inspired by California’s psychic services, New Age philosophy, instructional health posters and my own discoveries about human existence, these works are meant to improve your life even if you don’t want it. Egle Zvirblyte is a Lithuanian artist and illustrator. She has studied Film and Spatial Design in London, continuing to work in set design and later focusing on her own illustration. 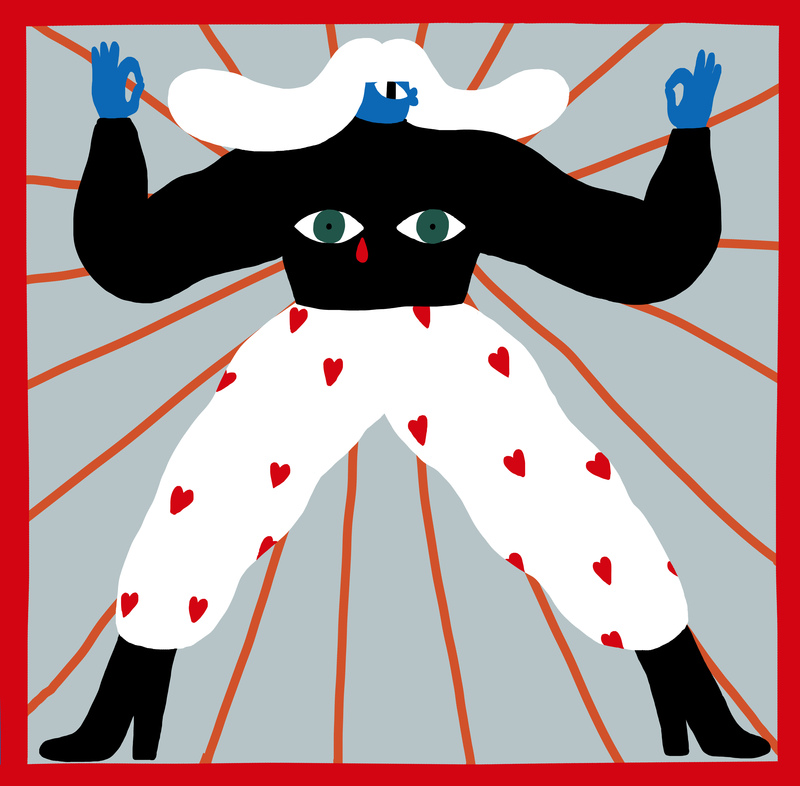 Egle works in a variety of mediums, but it’s not a secret that bright and juicy digital drawings are her favourite. Egle’s work explores real and fictional human relationships with themselves and the surrounding universe.